As fuel prices have risen consistently in recent times, and in fact doubled in the last decade, the price of fuel has influenced many motorists driving habits. There are some who have found the cost too much and have traded their cars for public transport. Others have cut down on the amount of driving they do, favouring walking or cycling where possible and shorter journeys over those longer distances. Has the cost of fuel been a deciding factor in a journey you have made? Have you changed your plans because of the cost of fuel? If the van is a necessity for you, what can you do to reduce your fuel bill? Certainly perfecting your driving techniques will ensure fuel economy and consumption. Crude oil prices have risen dramatically since 2003 and this is a major factor in the fuel price hikes. Just 10 years ago, petrol could be bought at the pumps for 76 pence per litre. Van Parts are still expensive too. It is fair to say that fuel costs are a wallet-busting issue and with the price oil not set to change any time soon, it is something we will have to live with. The holiday season is a very busy time of the year and this certainly applies to our roads. At this time of the year the roads are particularly dangerous with statistically more accidents and deaths being recorded on the UK roads than at any other time. How safe you are is of course dependant on the accident and also the type of car you are in. Location wise, the hotspots for accidents are in the bigger cities such as London, Brighton, Birmingham and Glasgow, however most areas show an increase at this time of year. One of the reasons for this is busy shoppers with a lack of concentration, however a heightened increase in drink drivers is also seen. You might think that your typical drink driver is those who have consumed over the limit and drive home on a night out but it is also those who drive the morning after and do not stop to consider whether or not they may still be over the limit. This year is a busy time for visiting family, friends and socialising with many get-togethers and parties. All drivers need to be vigiliant of the amounts of alcohol being consumed and whether they are fit for driving at any time. 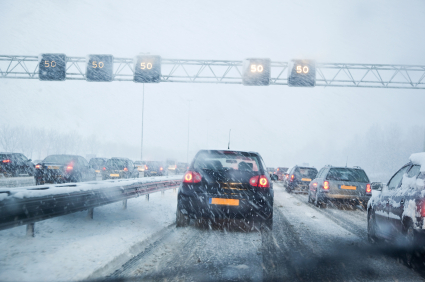 The weather also plays a part in accidents at this time of year with rainy, icy and snowy conditions all typical. So if you are planning a trip this new year, remember to drive sensibly, ensure you plan the journey well, do not rush, be vigiliant of others, never use your mobile phone whilst driving, check the car before leaving and always keep to the speed limits. Happy New Year from Van Parts 4U! The worlds number one online Breakers Yard! Next Year, 2013, sees the launch of the new Ford Transit, already making it’s first appearance at the Hanover IAA Commercial Vehicle Show this September. Ford have not only committed to a complete redesign of it’s entire commercial vehicle group but to have the new line-up of vehicles in place by the end of 2013. The Transit, being an icon in the automotive world for many years, will also go through Ford’s global product strategy and see new features added such as Ford’s SYNC voice activated in-car connectivity system with emergency assistance. Other features include a rear-view camera and adaptive cruise control. 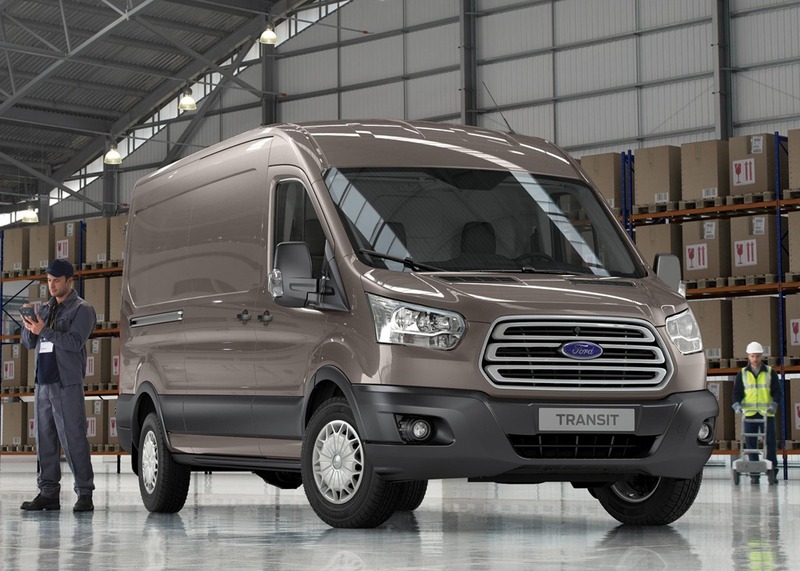 The heavier two-tonne Transit will be replaced with the new model Transit, and both this and the smaller Transit Connect model will be sold all over the world. Powered by a 2.2litre Duratorque diesel engine, the Transit will have three power outputs of 99, 123 and 153 bhp. It will provide very competitive levels of versatility and durability, in keeping with it’s excellent record and reputation over the past 50 years. 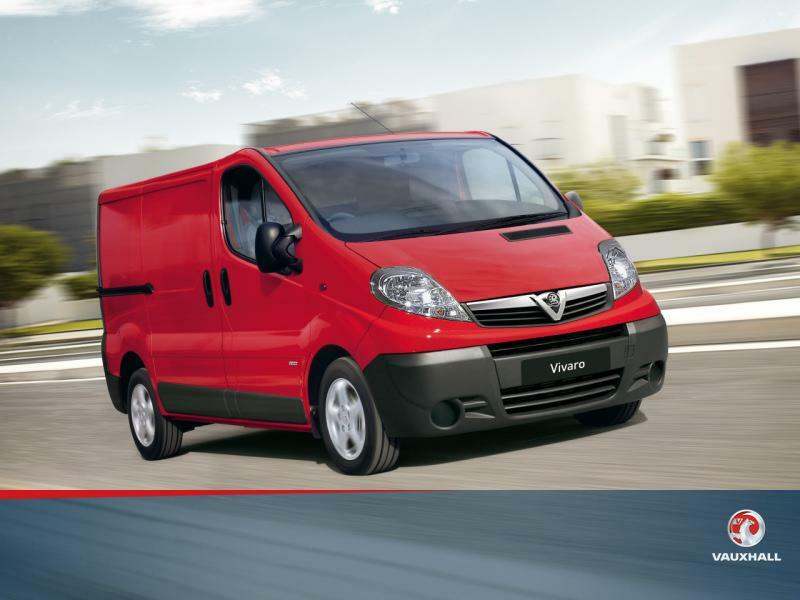 The Transit Connect will also offer excellent fuel economy and emissions and will be offered with both petrol and diesel engines in Europe. The Transit will be available in a variety of different body styles including Van, Combi, Bus and Chassis Cab and also different lengths and heights. We look forward to seeing the new-look Transit next year! Darren Storey is the owner of Van Parts 4U. The best place online to buy Ford van parts. If you could guess which car is the most economical and has the highest miles per gallon, which would you choose? Well, for the twelfth year running, Fleet World Magazine have organised their annual ALD Automotive/Shell Fuelsave MPG Marathon, and the results are in. The winner is the Ford’s Fiesta Econetic with a staggering result of 108.78 mpg. The Ford was driven by former rally drivers Andy Dawson and Andrew Marriott. Second place went to the Kia Rio 1.1 CRDi eco, driven by another former rally driver, Mick Linford, with 102.21mpg; a result which originally was thought to be unbeatable. This is the first time in history that a car has broken the 100mpg record, and this year the marathon saw two cars meet this challenge. The marathon does not test these cars in lab conditions, the driving route is set out across a variety of roads and motorways in South Wales, the Cotswolds and also the South Midlands. It is a challenging 370 mile route over a two day period, incorporating all types of weather conditions. The entrants were varied, including cars and vans from a variety of manufacturers and the drivers included not only race and rally drivers but also some journalists and fleet managers. Coming in third with a respectable 93.4mpg was the Peugeot 208 e-HDI driven by a motoring journalist and Peugeot’s PR manager. Not only does this marathon test the MPG of the car but challenges it’s drivers to better the fuel consumption figure officially given to their vehicles. The winner would be the driver who has improved the figure the most. This year this prize went to the Citroen C1 1.0 VTR with an improvement of 28.92 percent, whilst only two cars actually failed to beat the official figure given. On the commercial side of things, the winner of the best mpg was a Vauxhall Vivaro ecoFLEX 2.0 CDTi covering the route on less than six gallons of diesel. The marathon has demonstrated clearly that no matter what type of vehicle you own, it is possible, through smarter driving, to achieve substantial cost savings. Interestingly,average improvements were 16% on fuel and emissions economy. This should make drivers see that the official figures are a target to beat not a maximum out of reach goal. Darren Storey is the owner of Van Parts 4U, the UK’s leading online salvage yard. 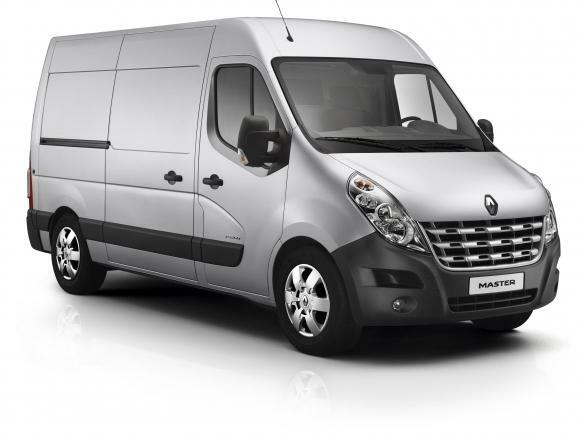 French vehicle manufacturer Renault has announced an improvement programme to better it’s medium sized van, the Master. Introduced in May 2010, Renault’s Master van is the third in it’s generation and includes the rebadged Opel/ Vauxhall Movano and Nissan NV400 in a joint initiative between the manufacturers. The Master is bigger and better than ever before, with up to 2.2 tonnes payload, 17 cubic meters of load volume and a choice of both front or rear wheel drive. Improved economy and emissions, audio system upgrades and availability of air suspension are just some of the changes announced by Renault. New to the range is a 2.3dci diesel engine with three versions; 99, 124 and 148 bhp models, all with better emissions and fuel consumption. The best selling dci is the 125, which is much improved going 3.3mpg further than before. Co2 emissions have also dropped, averaging a 16g/km decrease and with a saving of 24g/km in the dci 125 Quickshift6 Euro 5 versions of the SL28 and SL33 vans. 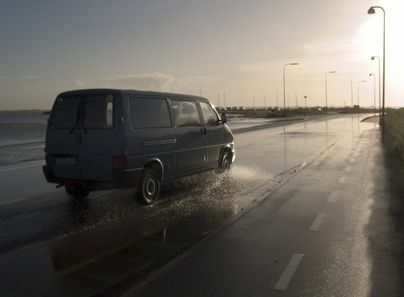 The Master van will now start much more quickly, with an improved water circuit. Other improvements are to the oil and power steering pumps, low fuel- consumption tyres, and a new gearbox lubricant. 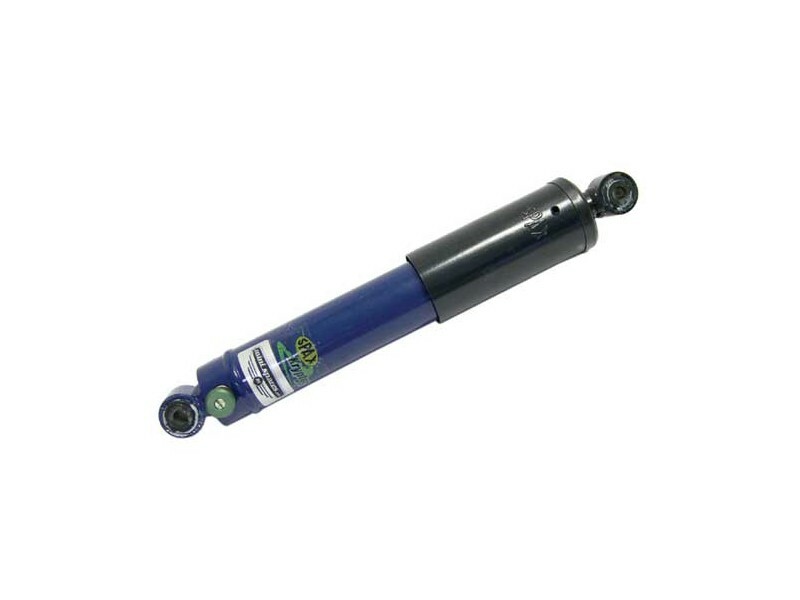 New air suspension options ensure that there is a level height no matter what the load. The rear suspension can be dropped; similarly the rear deck height can be adjusted manually. Radios are now easier to use and better equipped with Bluetooth and USB as standard. The sports versions have a separate display, and CD player and MP3 playback as well. If you choose a rear wheel drive version, Renault can now offer a 3.5 tonne towing capacity, adding an additional 500kg to the current capacity.